Dr Ehsan Jadoon is an Allergan™ Platinum Plus Cosmetic Injector and performs several thousand injectable and thread-lift treatments every year in WA, NSW and the N.T. 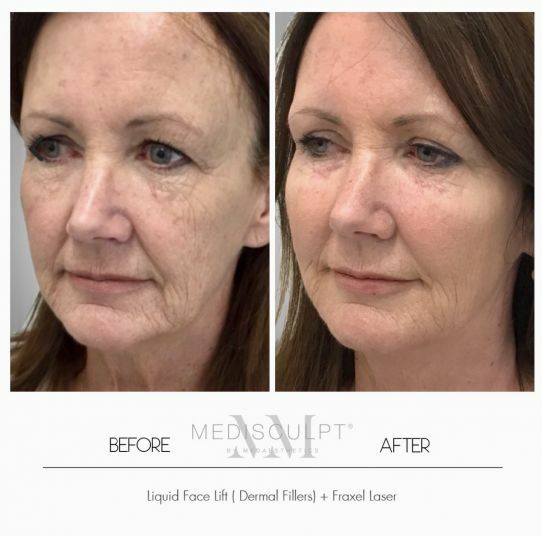 The comprehensive non-surgical approach to address facial and skin ageing means excellent clinical outcomes for patients wanting to reverse the signs of ageing and sun-damaged skin. Dr Jadoon places special emphasis on natural looking results and making sure each treatment is as pain-free as possible. Please visit our Gallery to see some of Dr Jadoon's impressive before/afters. Non-surgical Cosmetic Makeovers involve carefully selected treatments given below based upon your expectations, budget and downtime restraints. All treatments are tailored-made for individual patients and are performed over one to three sessions which can be two to six weeks apart. At the time of your consultation, Dr Jadoon will advise you the most appropriate package for you based upon your budget and concerns.